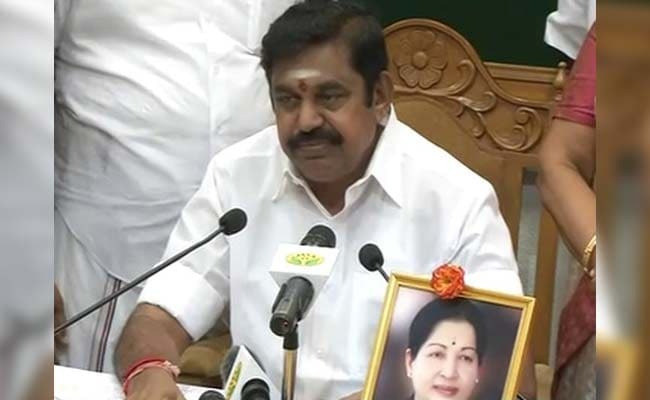 New Delhi: Tamil Nadu Chief Minister K Palaniswamy, yesterday addressing the state Assembly said that the state government will ensure the safety of students from Tamil Nadu who go for Higher Education elsewhere. He gave this assurance in reply to an attention motion which was called by the Leader of Opposition M K Stalin of the DMK party and his party colleagues. The Opposition leader brought to notice the recent death of Jawaharlal Nehru University (JNU) Scholar J Muthukrishnan in New Delhi. Muthukrishnan was an M.Phil. student at JNU's Centre for Historical Studies. According to Press Trust of India, Palaniswami said, "The government will make appropriate arrangements for the safety of students going to other states to pursue higher education." The JNU scholar Muthukrishnan was found hanging at one of his friend's house. 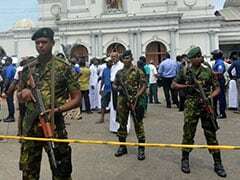 His family had claimed foul play at the Police's version that it was a suicide. Referring to the sequence of events which followed his death, Palaniswamy said that the state government had extended all its support to bring his body back home to his native place in Salem district. A solatium of Rs 3 lakh was also provided to the student's family and a case under IPC section 306 (abetment of suicide) as well as under the SC and ST (Prevention of Atrocities) Act was also registered, informed Palaniswamy. The opposition leader M K Stalin raising concern over the safety of studnets from Tamil Nadu in Delhi said that appropriate measures should be taken in this regard. He suggested that a committee be formed which should constitute officials from police and education departments to constantly monitor and ensure their safety.